True Self-Love is owning your YES and owning your NO. True Self-Love is having clear and correct boundaries, and a life full of harmony and love. 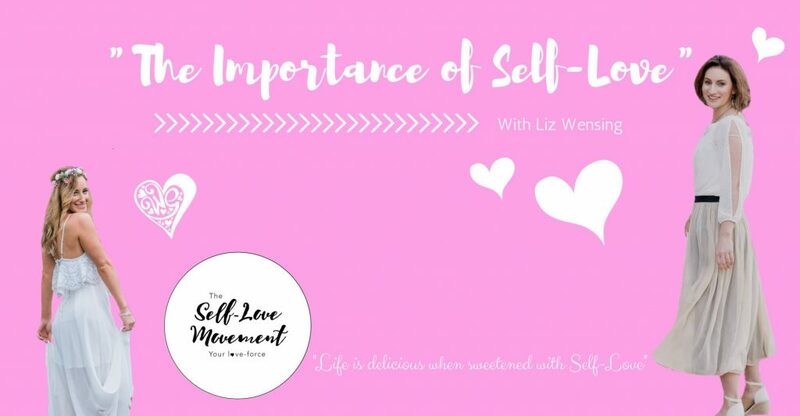 We will dive into “The Importance of Self-Love”. So, I ask you, what does Self-Love mean to you? It is time to be seen, heard, and loved by your tribe of Self-Loving Sisters! Bring along your favourite writing journal and your best gal pal! Cost: $20 + booking fee via Humanitix. All profits from booking fees are donated to the charity of our choice “Women’s Community Shelters”. Link below. * PLEASE NOTE: Our events SELL OUT. To ensure your seat, please register and purchase your ticket now. No refunds or exchanges available. Women’s event. No tickets at door.